Morris Financial Concepts’ investment philosophy is academically structured and disciplined. We strive for long-term results rather than short-term gains. We adhere to three academic principles to guide our investment strategy: a passive approach, low-cost portfolios, and systematic diversification and rebalancing. The Efficient Market Hypothesis states markets reflect all information accurately with pricing at a moment in time. At Morris Financial Concepts, we believe capital markets will continue to provide economic value. Therefore, we justify equity investments as a viable means of producing returns over the long-run. We monitor and observe news cycles and current events, but we try not to react to them quickly in our investing approach. Unless there are personal goals or extreme life changes, a vetted long-term discipline remains prudent. With the use of academically tested theories we hold fast to our principles, not allowing short-term volatility to deter us from our objective for long-term results. 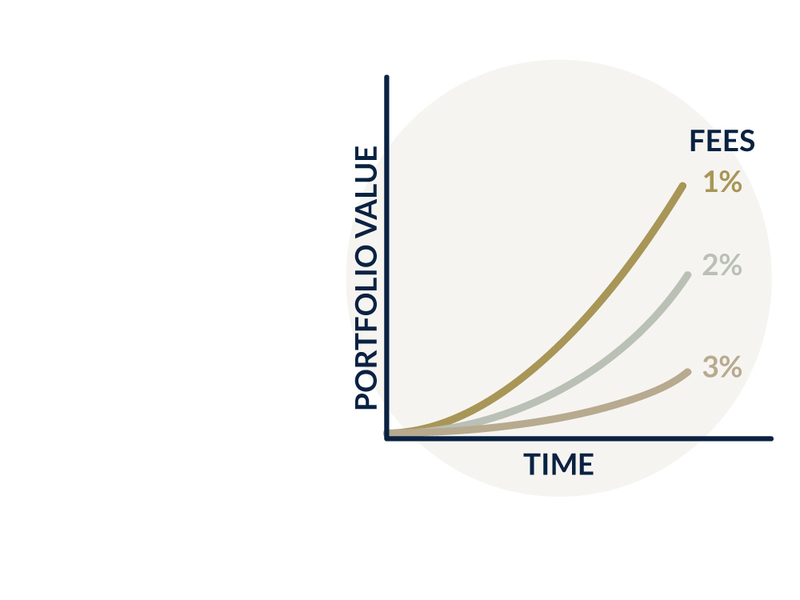 We believe expenses within a portfolio can have a significant impact on growth and performance. As a result, we seek to use mutual funds with low internal expenses. We also control our trading patterns and regularly use tax planning to enhance total returns in your portfolio. 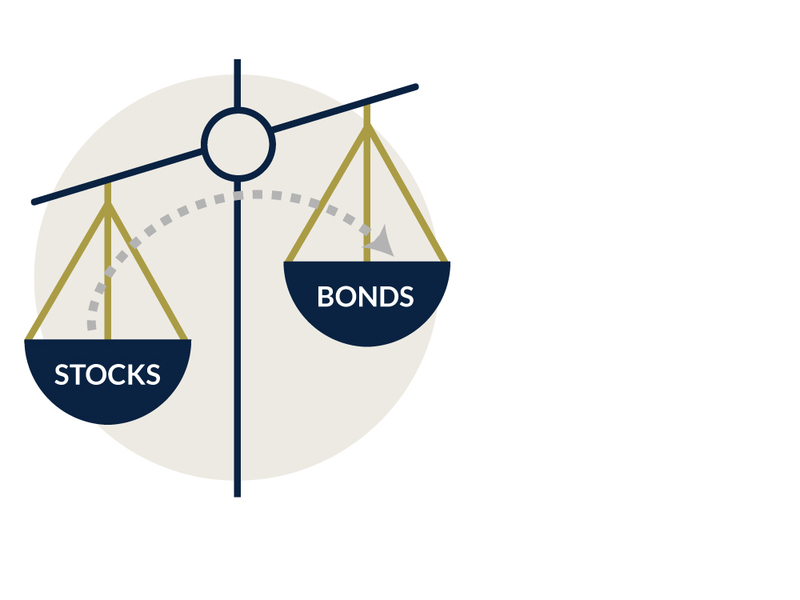 With the use of broad-based index funds we invest across multiple asset classes and markets to reduce volatility and risk. 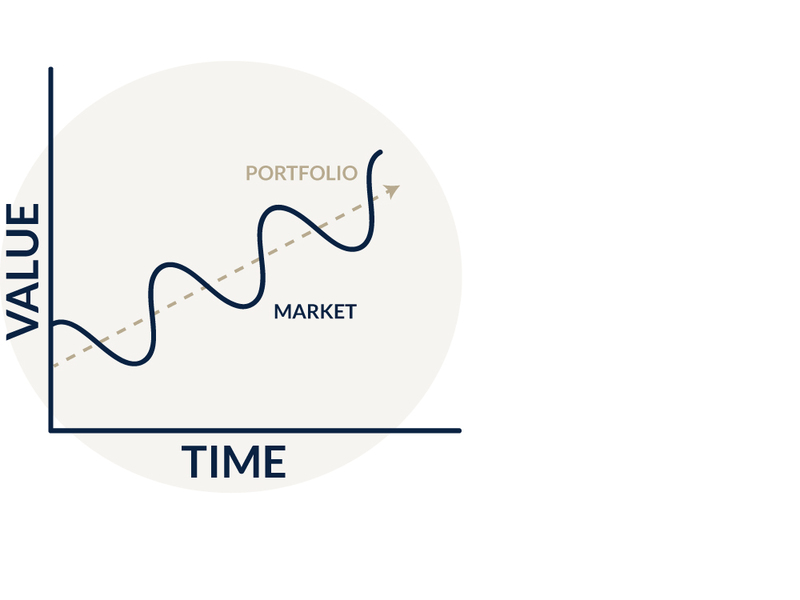 We create a model for the portfolio with a desired percentage in each asset class and use a disciplined approach to rebalance this model over time. This eliminates the interference of human nature which can often steer us wrong.